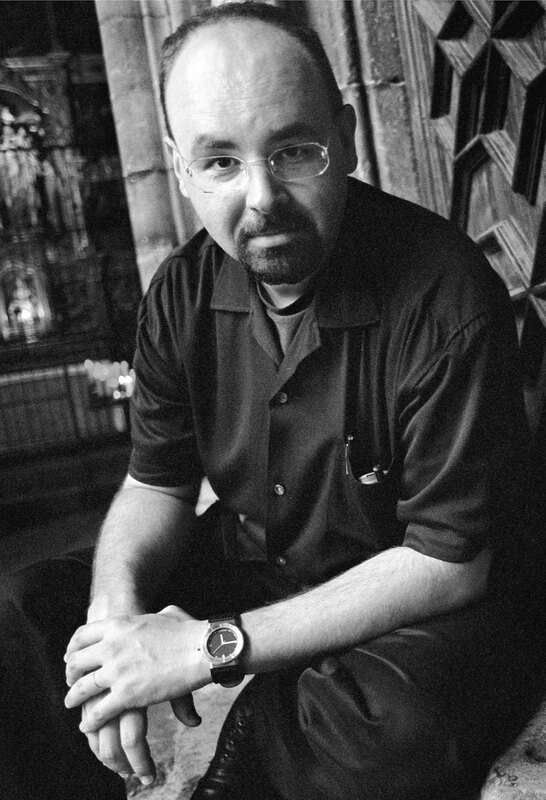 Carlos Ruiz Zafón was born in Barcelona in 1964 and attended university there. He worked as a screenwriter in Los Angeles for ten years before the publication of his fifth book, The Shadow of the Wind, in 2001. It has been translated into over 40 languages and was a finalist for the Premio Fernando Lara. Ruiz Zafón is now a full-time novelist and regular contributor to the newspapers El País, La Vanguardia and El Mundo. He lives in Barcelona and Los Angeles.